There are so many different opportunities in this fast paced industry to show your expertise and bring your individual unique talents, knowledge, and creativity to your customers. While I presume everyone knows what social media is, we had better define it for anyone who may be reading this and isn't quite sure what we're talking about when we refer to social media.
. . . Maybe they have been stranded on a deserted island for the past 10+ years?? LOL!! According to Wikipedia, “Social media is the interaction among people in which they create, share or exchange information and ideas in virtual communities and networks”. In other words, these are the platforms (internet programs) provided by Facebook, Google+, Twitter, Pinterest, Instagram, and LinkedIn to name a few of the big players in this growing industry. And it does keep growing as more specialized social platforms begin to emerge. Keep in mind even if you know very little about social media, this can be learned and you can still become a social media consultant if you have the interest and desire in learning. If you have a business or analytic background, you can use those skills to help you with you become a social media consultant. Social media is definitely changing the face of the world and the way we communicate. It is impacting geo-global politics, aiding grass roots efforts in a variety of ways, allowing us to connect/follow others throughout the day, and see what they’re doing/thinking/feeling with a few key strokes. In many ways – it’s AMAZING!! In a few others ways, I personally find it a little creepy. I’ve been honest about my shear ignorance with regards to the internet and this is definitely the case with social media! This has been a great challenge for me to learn and try to understand the technology. I'm sure if you're a twenty-something, you can't believe this. However, there is a large part of the population who has never grown up with this type of media -- and to this day many of my friends have not embraced any type of social media. And it’s been a struggle for me to learn it! There does appear to be a void in teaching the basics of social media since it's "assumed" everyone knows how to use it. That's not necessarily the case and there are still Billions of people who may not be familiar with these different platforms or the ever changing complexities of their use. A great opportunity for YOU!! 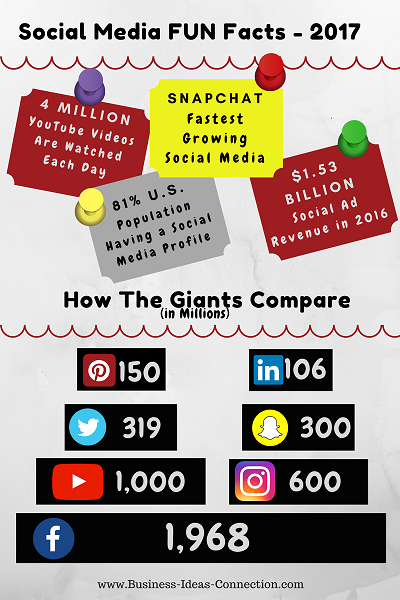 The infograph I've put together below identifies some FUN social media facts from Statista.com and sproutsocial.com to help you determine the best applications and approach for your business along with the top 6 social media sites, and the number of users per month. Depending upon your skills and interest levels, your market may be for individuals (like me!) who are just getting started and need basic tutorials to understand the media. Or you can focus your energies on working directly with companies on a large scale through corporate projects, marketing, or advancing specific social agendas. So here are a few questions to ask yourself if you think you might want to become a social media consultant. Do you understand the technology very well? Are you a good instructor/trainer with great communication skills? Do you have an advanced knowledge of social media platforms (or at least one)? As you plan to become a social media consultant, here are some ways to niche your business and help your customers. 1) Offer general tutorials to individuals who are just getting started with social media (for individuals with minimal experience!). 2) Work with small to medium-sized businesses on their social media marketing (e.g. strategy, content, engagement, brand awareness, and analytics). 3) Incorporate your interest in social media with an internet research company to help identify information for your clients. 4) Specialize in one of the BIG 6 – Facebook, Google+, Twitter, Pinterest, LinkedIn, YouTube. 5) Combine your knowledge of any 2 or 3 above – as long as you can do it well! 6) Partner with Special Events planners to invite, advertise, and collect RSVPs for upcoming events including weddings/parties, beauty pageants, dog shows, fishing/hunting exhibitions. 7) Work with realtors, insurance agents, interior designers, and property managers to communicate with their customers. 8) Build a website or blog to share your knowledge with others. 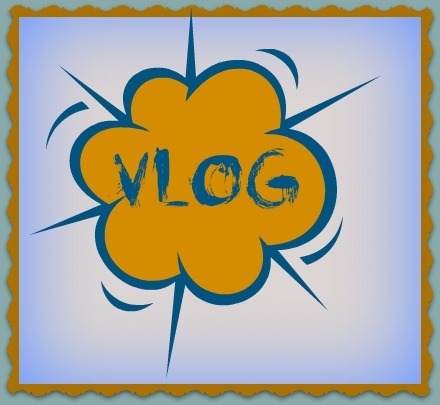 Become a Social Media Consultant - What's It Take? To become a social media consultant, it’s best to have training and experience in the area you wish to specialize in – there are a variety of trainers and a lot of terrific information is provided on YouTube and by the social media companies. Working with a social media company to gain some real world experience can also be helpful. Or one young woman I know just started working directly with a realtor to handle all of her social media needs saving the realtor a ton of time and allowing her to focus on her real estate business. Here's a great article from Forbes, "7 Social Media Marketing Trends That Will Dominate 2017". 10-15 hours/week, full time 30-40 hours/week. The beauty of becoming a social media consultant is there are markets everywhere!! Even my 80+ yr old Dad is on Facebook. Pick your niche and identify busy professionals who don't have time or interest to handle their own social media marketing strategy. You’ll be providing a terrific service. Or on a bigger scale, you can work with CEOs and CIOs to develop corporate strategies and how they will handle their over messaging and social media programs. All types and sizes of businesses are now needing to adapt to social media as a marketing function and change their paradigms on how they attract their customers. Like many of our business ideas, there aren’t a lot of start-up costs to get into this field since many of us already own a smartphone or tablet – where the majority of this type of posting occurs. It you need another tablet or smartphone, it’s probably best to purchase the newer model since these become outdated frequently. You can utilize your own social media channels to market your services, attend networking groups in your area, and word-of-mouth advertising. 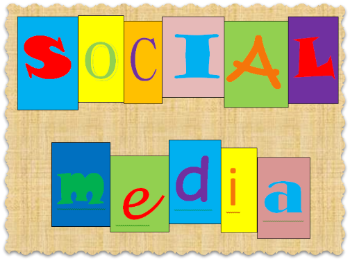 Contact your local recreation or senior center to teach basic social media courses and get the word out about your business. There might be some advantage to having an advertising budget for Facebook and email marketing campaigns depending upon your niche. e-Business Ideas . . . 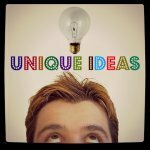 Become a Social Media Consultant Back to Internet Business Ideas . . .